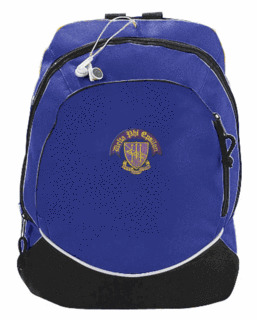 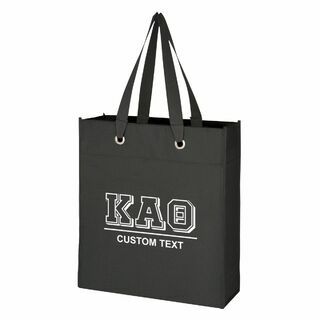 Sorority Bags and Sorority Tote bags from Greekgear.com! 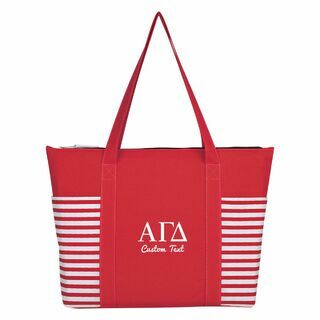 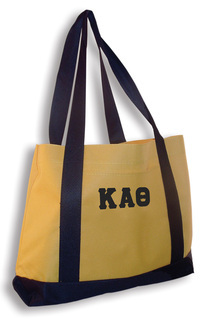 One of the most popular items in our online catalog are Sorority Tote Bags that display the Greek letters for your sorority in bold bright colors. 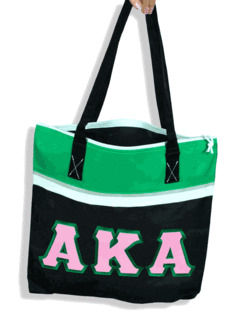 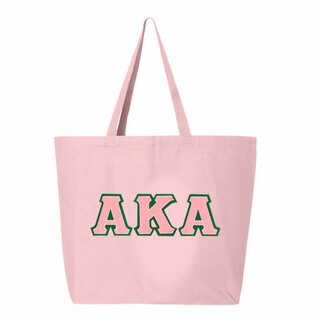 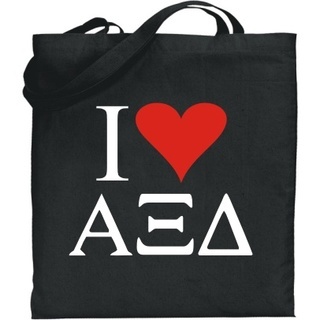 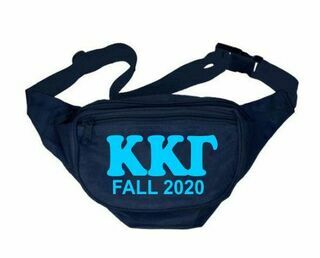 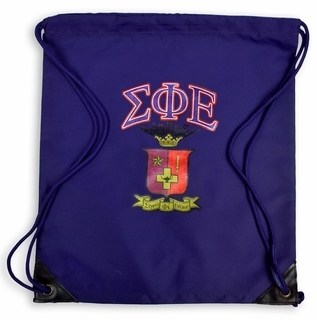 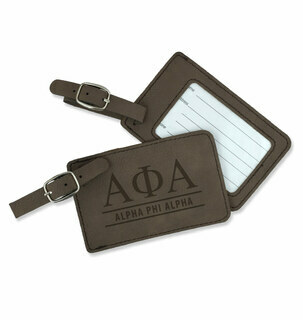 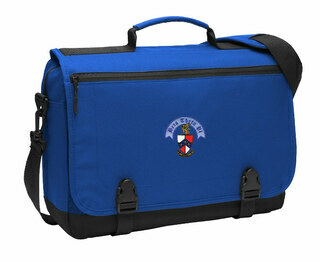 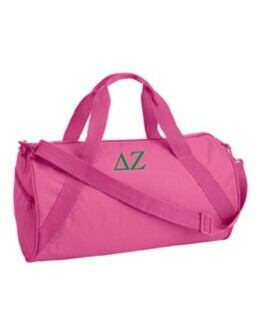 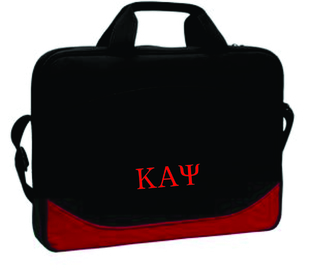 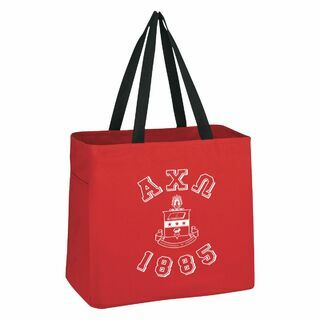 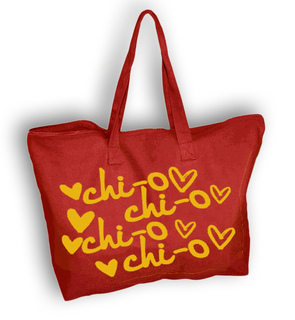 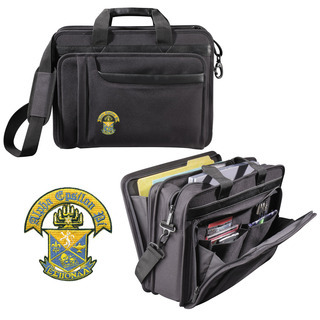 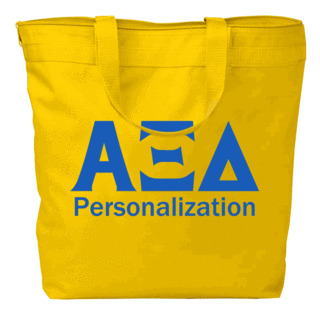 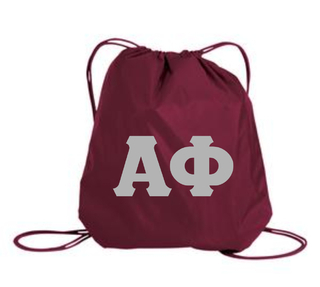 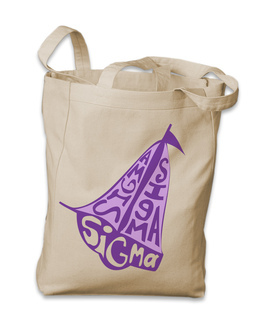 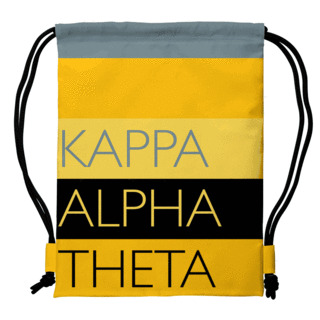 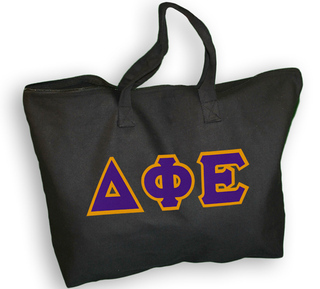 GreekGear.com sells many different varieties of sorority tote bags to fit your personal style. 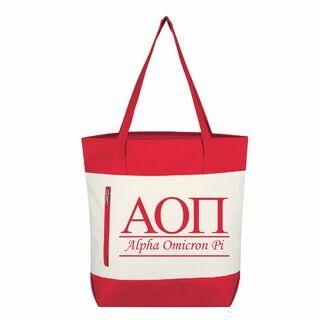 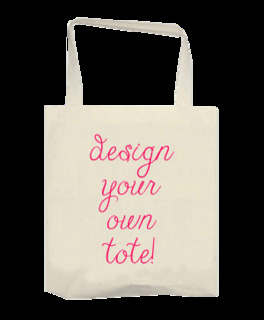 Instead of a bookbag, pack up your books in one of these sorority tote bags and head to class, all the while staying true to your org. 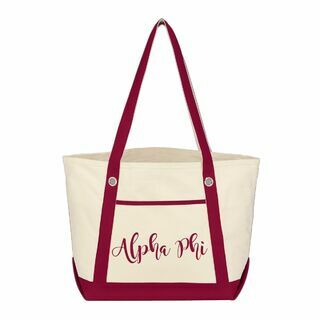 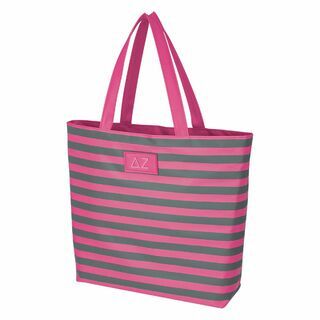 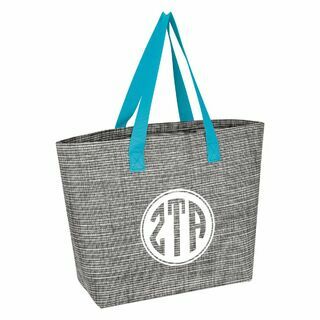 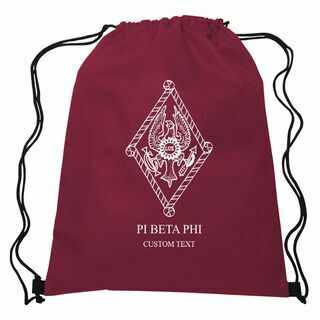 Maybe you�re heading off to perform in a step show and you need an easy carry along bag � just pack your backup outfit, shoes, and purse in one of these sorority tote bags, sling it over your shoulder and jump in the car with your sorority sisters! 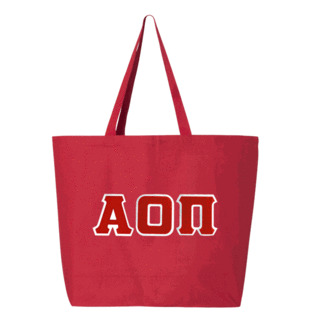 These sorority tote bags are the perfect way to show everyone how much love you have for your organization. 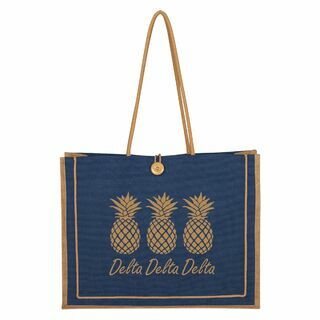 Sorority tote bags are also commonly given as sorority gifts to new pledge classes due to their simplicity and usefulness. 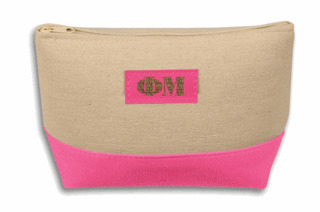 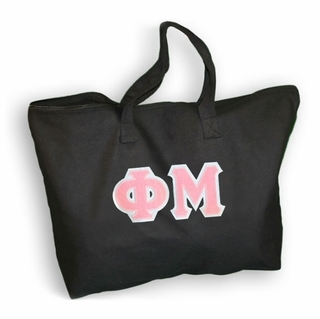 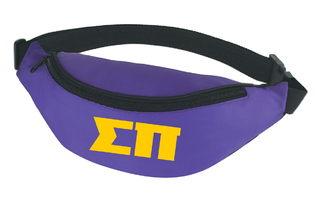 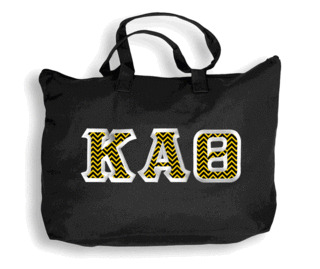 The Best Sorority Bags Nobody Sells More Sorority Tote Bags & Backpacks!